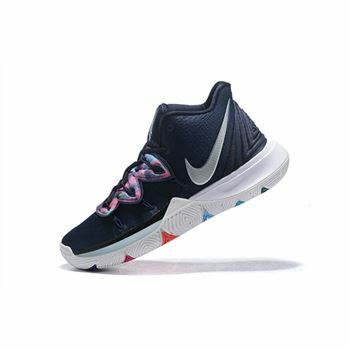 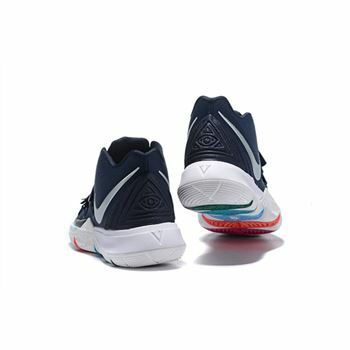 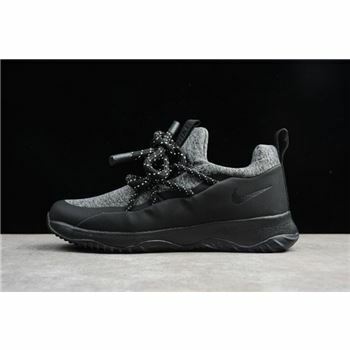 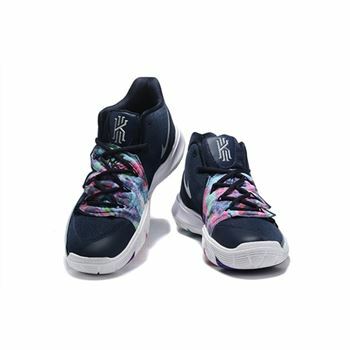 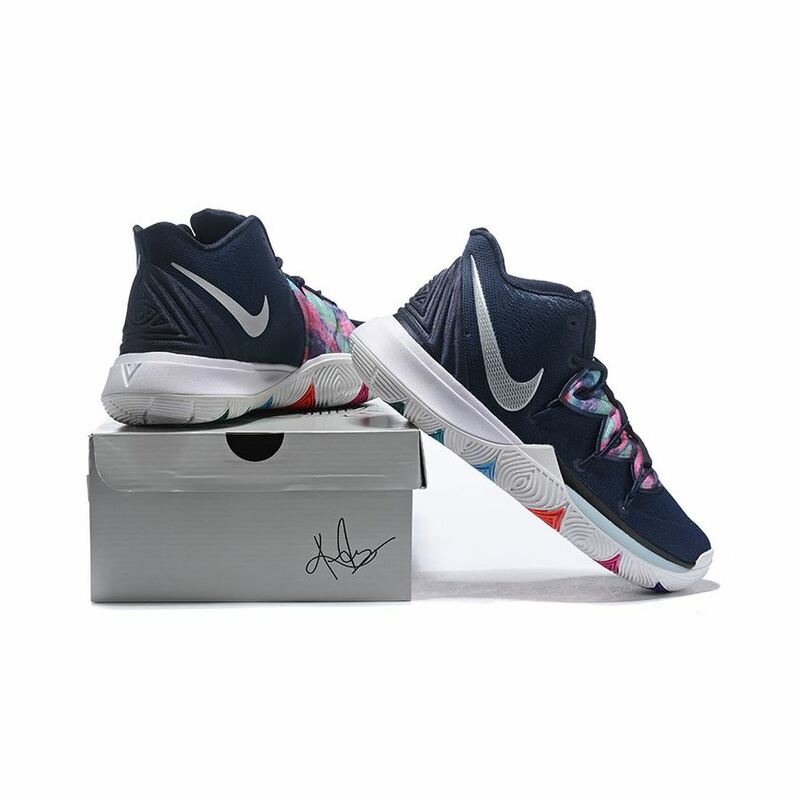 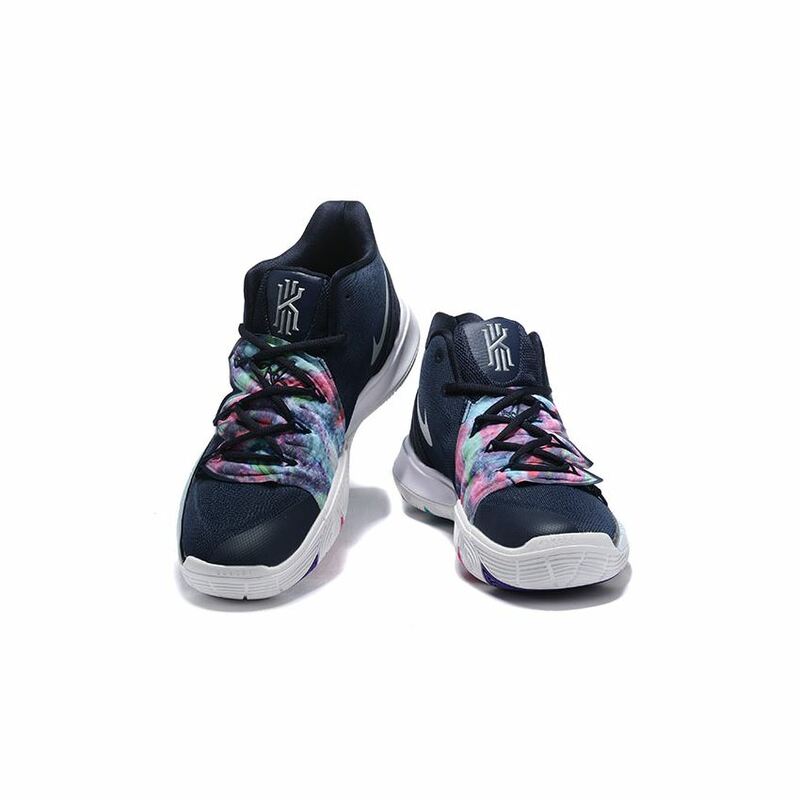 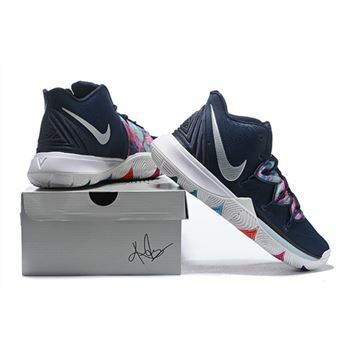 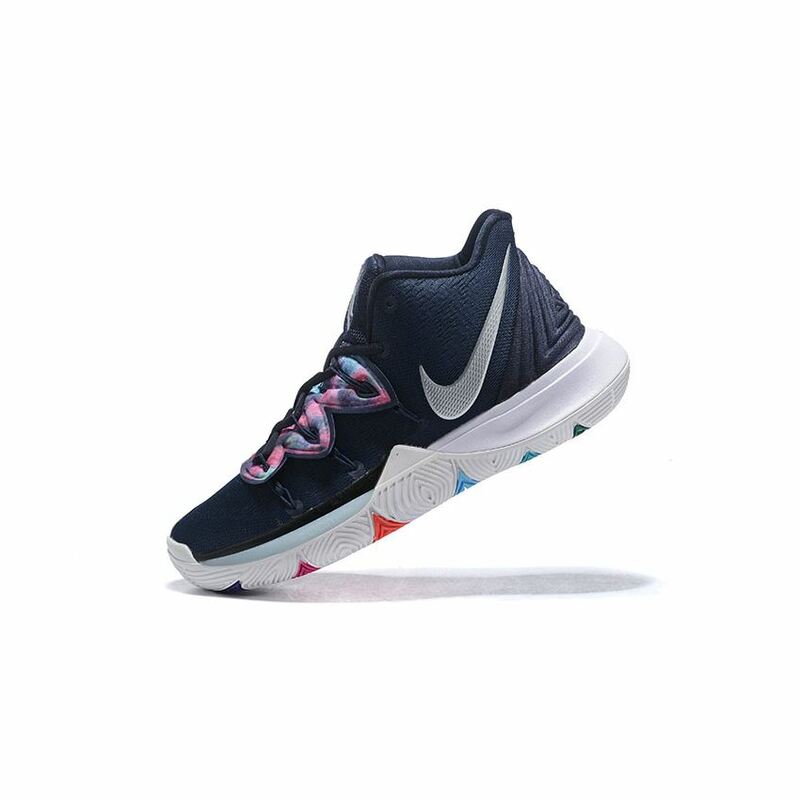 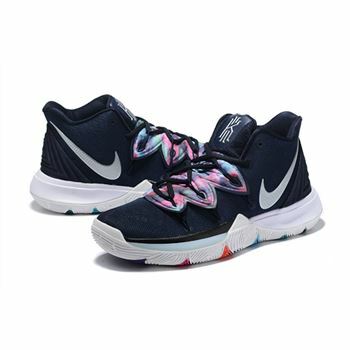 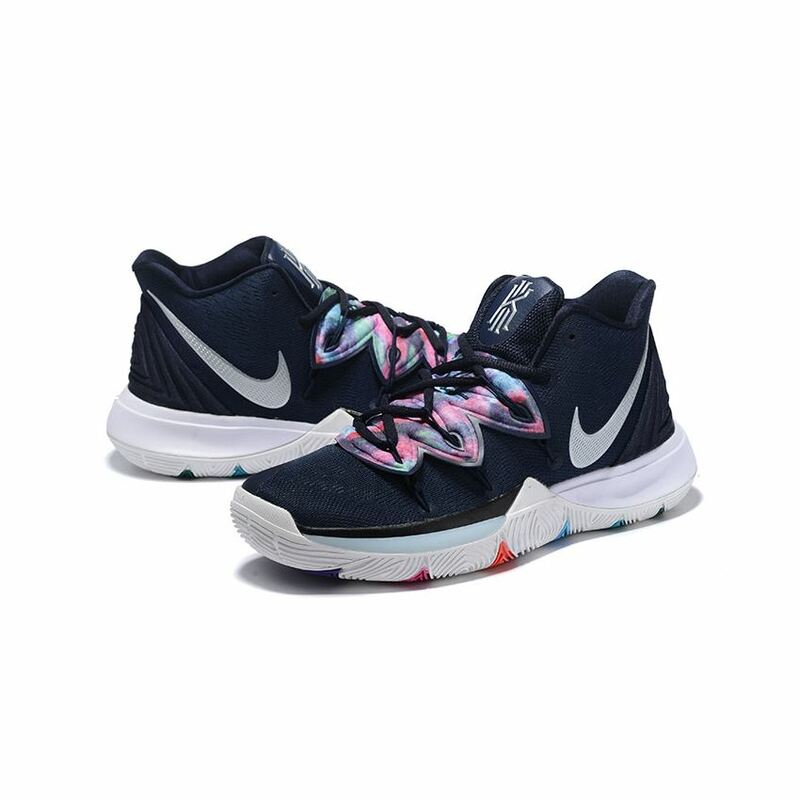 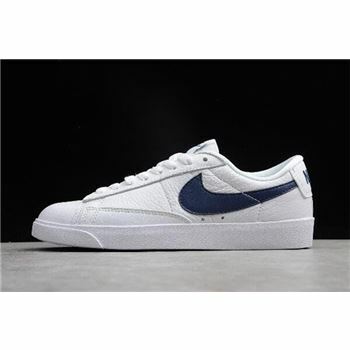 This makeup of Kyrie Irving's fifth signature model covers the upper in a navy blue mesh with metallic silver branding used on the Swoosh and Kyrie logo on the tongue. 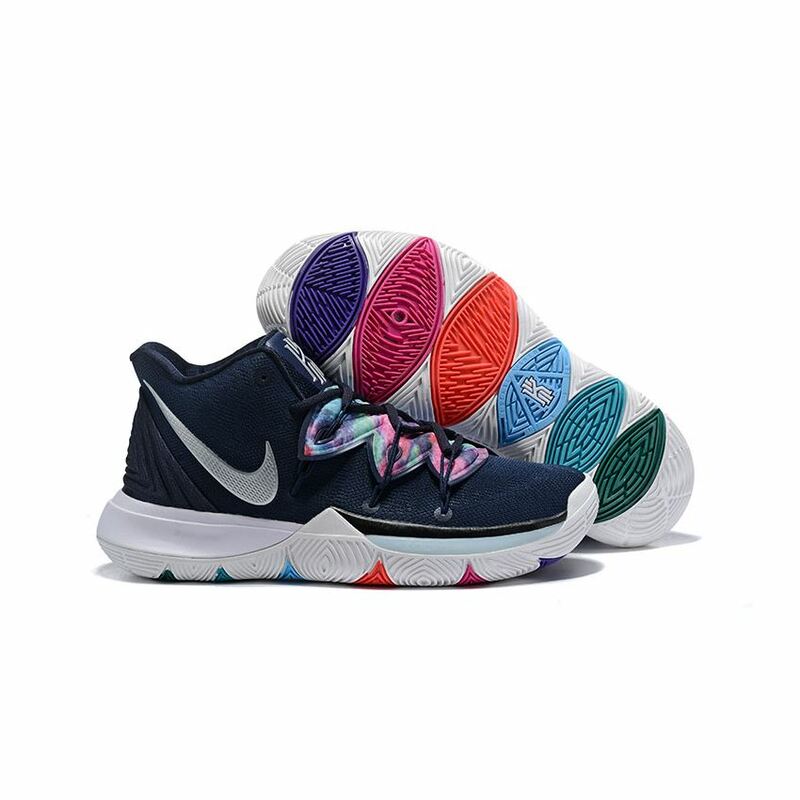 The main feature of this pair is the multi-colored galaxy pattern on the Venus Flytrap-inspired lockdown system. 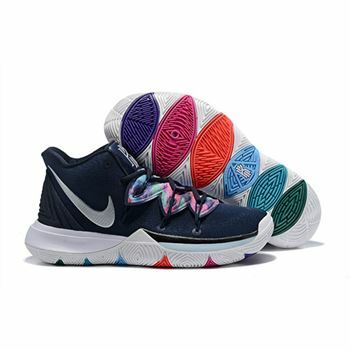 Highlighting the shoe is its Galaxy-like lace shroud that comes in array of colors that includes Reds, Purples, Blues, and Greens. 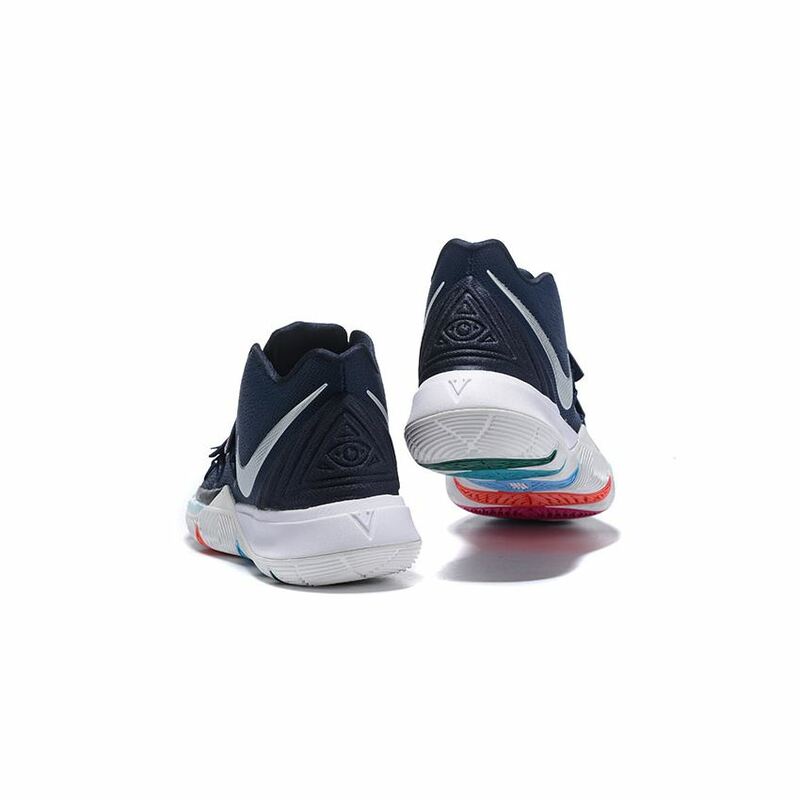 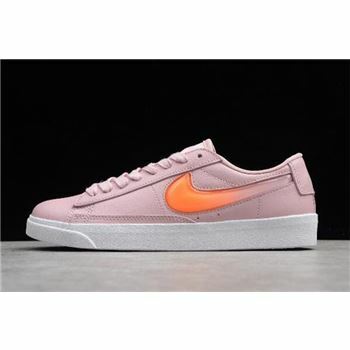 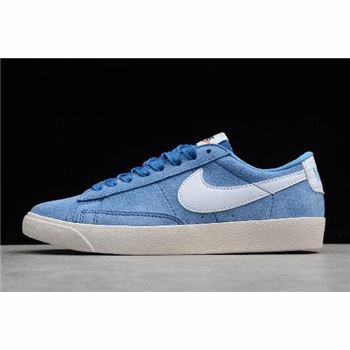 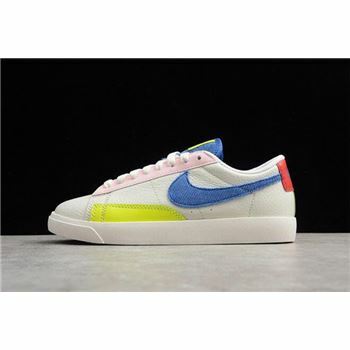 A White outsole with more colorful detailing completes the design.